JD sports are the undisputed consumer destination of choice for sports lifestyle footwear and apparel. 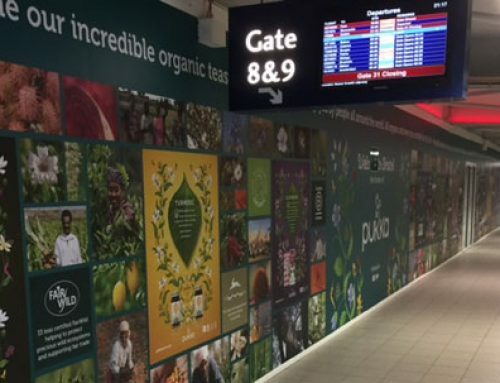 To reach passengers arriving in to Newcastle Airport as part of the multi faceted media strategy helping to continue growth in both existing and new markets. Newcastle Airport Arrivals, April-Nov 2018. 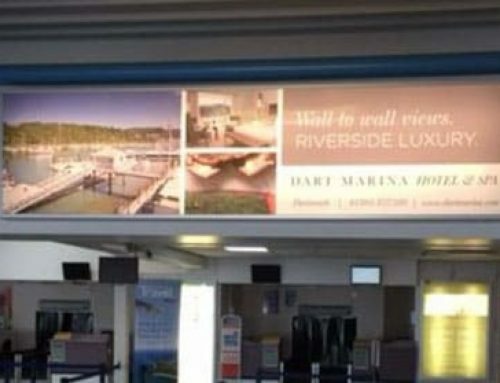 Working with outdoor media specialist PSI, we selected a large format eye catching and unmissable wall wrap site. 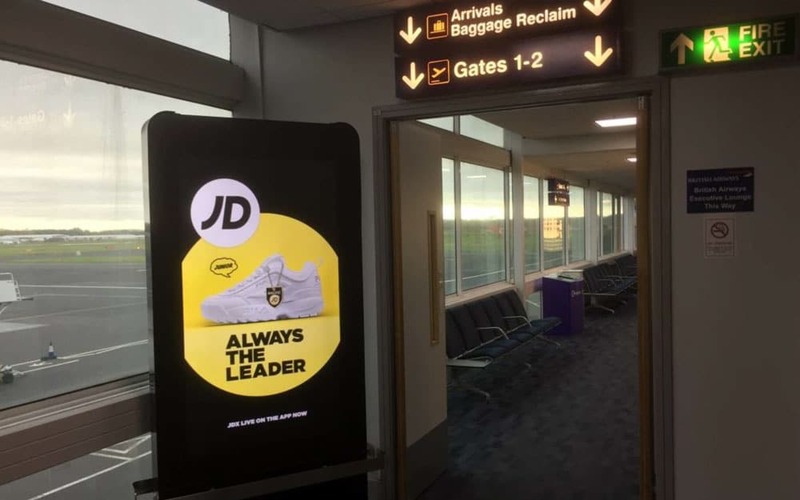 Frequency and reach were extended by the addition of digital screens playing dynamic ads with multiple creatives, these were changed regularly throughout the campaign in line with JD Sports’ program to be first to market with new styles. 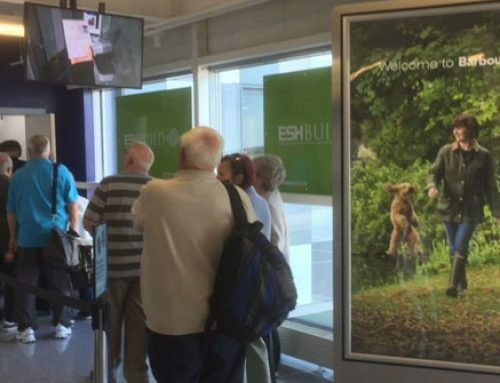 Due to the excellent result JD Sport have rebooked the campaign for Summer 2019.